VISIBLY LIGHTENS AND LIFTS THE SKIN IN THE EYE AREA!Experience intense skin whitening for the eye ..
Indulge with All Natural Skin Whitening! Radiant, younger-looking body!The one skin whitenin.. TAKING SKIN WHITENING TO A NEW LEVEL! Get the best selling skin whitening underarm cream that is clinically proven to lighten up dark areas in just 14 days. Let your skin sparkle with beauty with the MET Tathione Whitening Underarm Deo Cream. Formulated to fight the dryness while still making your skin lighter. Standout fairness, achieved! 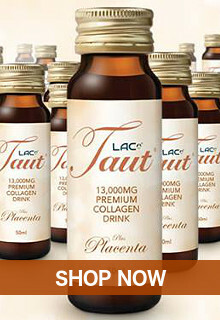 Confidence is at most high with the latest breakthrough product to lighten up those dark secrets. Now you can show-off your stunningly fair complexion. 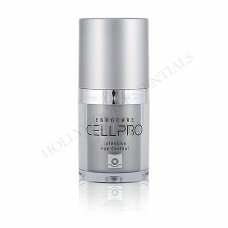 With more potent skin whitening ingredients and enhanced formulation that effectively whitens the skin. Get white with every swipe of MET Tathione Glutathione and alpha-arbutin to lighten underarms and give you long-lasting freshness all day. Put an end to your hiding days as we introduce a breakthrough skin whitening cream solution to your dark problems. It´s 2-in-1 formula effectively whitens dark areas: underarms, inner thighs, elbows, knees, areolas and other dark areas while protecting it from unwanted body odors with its improved deodorizing properties. Underarm Skin Whitening Cream Deo is infused with Glutathione, alpha-arbutin, Camillia sinensis leaf extrat and Paeonia albiflora root extract, the latest skin whitening ingredients, and other powerful skin whitening ingredients, it deeply penetrates the skin to control melanin production to whiten stubborn dark areas, giving a long lasting whitening effect to your skin. 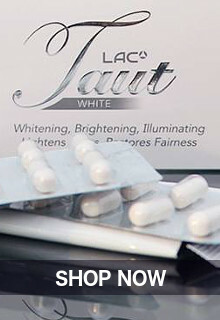 It provides you with undaunted whitening experience that gives visible results in as early as 14 days! Now, you can reveal your greatest secret and that’s a whiter skin all over your body! Great for ALL skin types! Infused with Glutathione, alpha-arbutin, Camillia sinensis leaf extrat and Paeonia albiflora root extract that provides even pigmentation against age spots, pigmentation disorders and freckles, as well as general skin-lightening activity. Get evenly fairer skin with Glutathione for skin whitening. 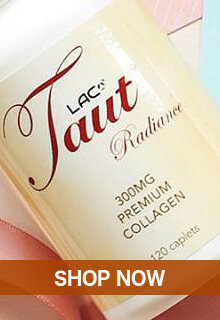 With more potent skin lightening ingredients and enhanced formulation. Confidence all over because it effectively whitens underarms, inner thighs, knees, elbows, areolas, stretch marks and other dark spots. 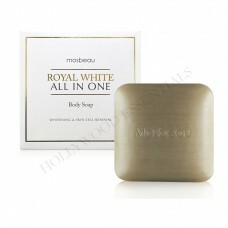 Provides long-lasting evenly fairer skin. 100% made in Japan, this whitening cream is tested & proven to whiten not just the underarms, but also other dark areas like elbows, inner thighs, knees, and bikini area. In just 14 days, you’ll get completely whiter & smoother skin, plus a whole new confidence to wear whatever you want! After bath or shower, dry underarms then use two fingers to apply product on the entire underarm aread. 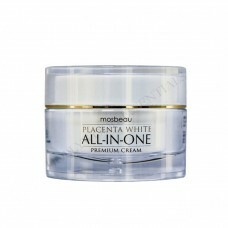 Get an ample amount of cream and apply on the dark area of the skin. Gently massage the formula using your finger tips. 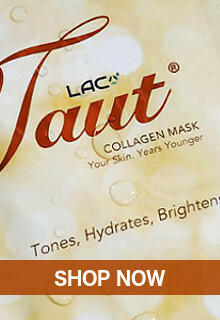 Precaution: Do not apply on broken and irritated skin to prevent other reactions. 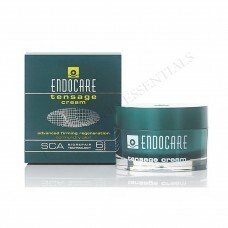 For underarm use only, refrain from applying the cream together with a deodorant. Avoid contact with facial skin and eyes. If irritation occurs, discontinue use. Keep product away from heat and sunlight. 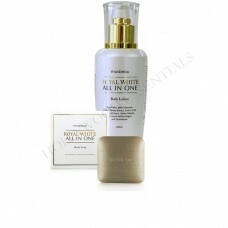 VISIBLY WHITENS THE SKIN AND UNIFIES THE COMPLEXIONExperience intense skin whitening with effectiv..